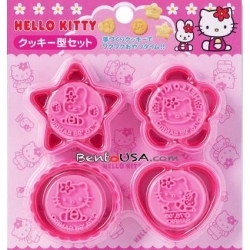 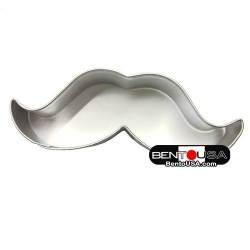 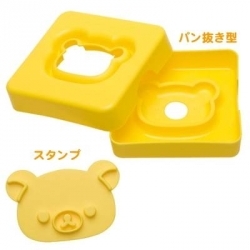 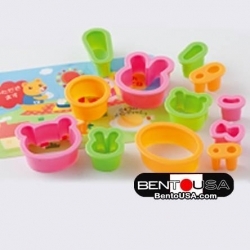 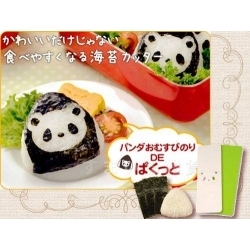 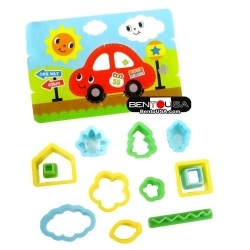 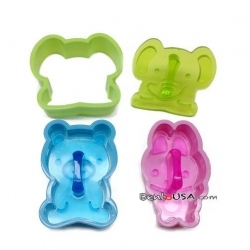 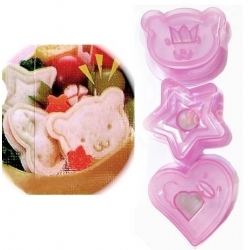 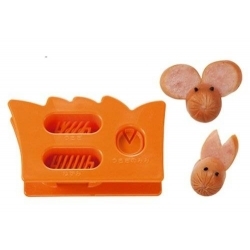 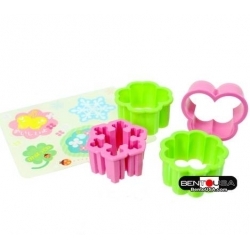 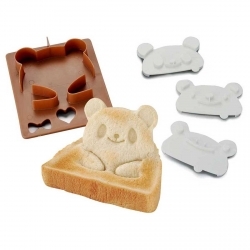 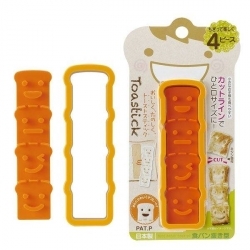 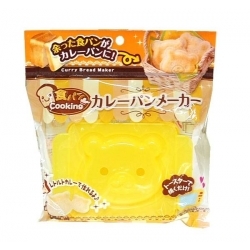 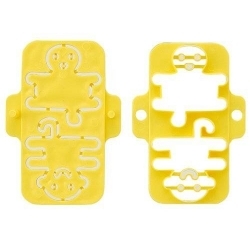 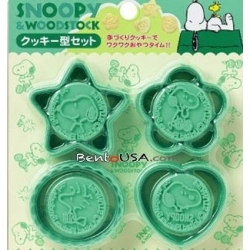 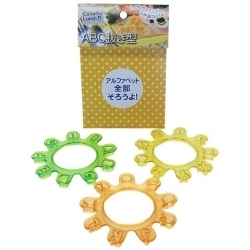 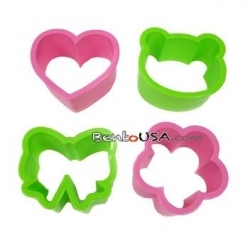 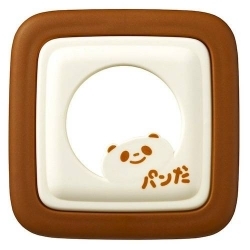 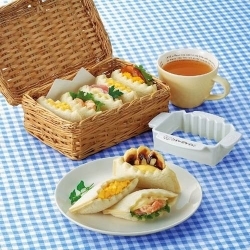 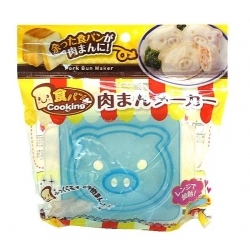 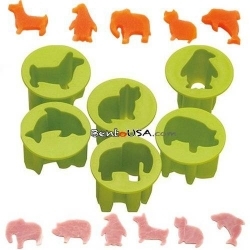 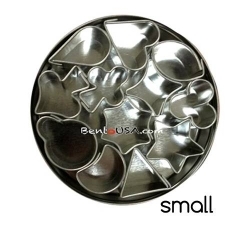 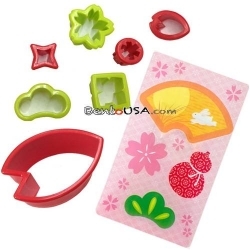 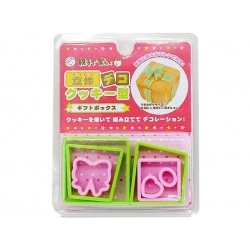 Fun food decoration cutter, great as cookie cutter for birthday party, for cutting ham, cheese or thin-slice vegetable as vegetable cutter for bento lunch decoration. 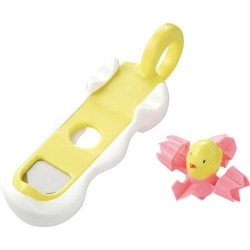 1 piece included. 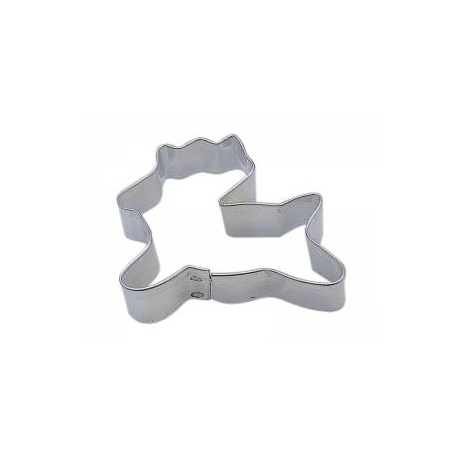 2 x3" mini deer cookie cutter constructed of tinplate steel. 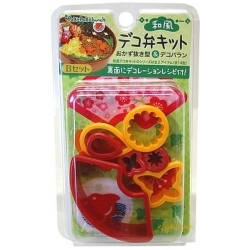 Fun food decoration cutter, great as cookie cutter for birthday party, for cutting ham, cheese or thin-slice vegetable as vegetable cutter for bento lunch decoration. 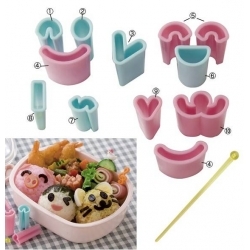 1 piece included. 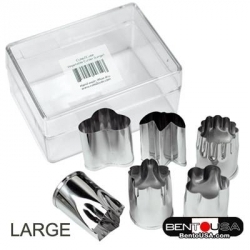 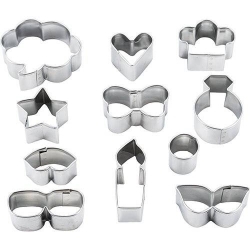 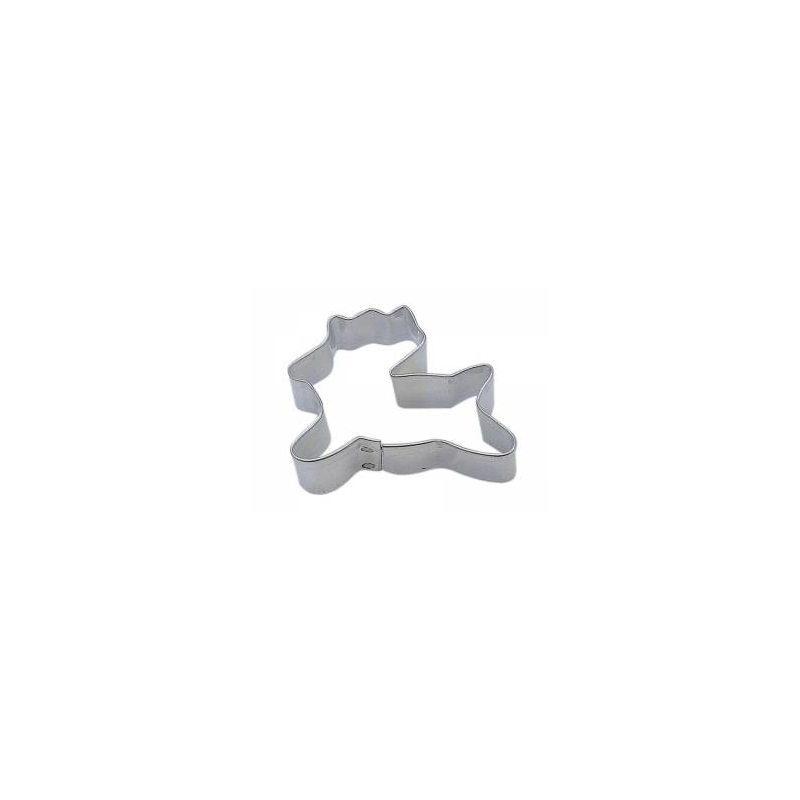 Mini deer cookie cutter constructed of tinplate steel.